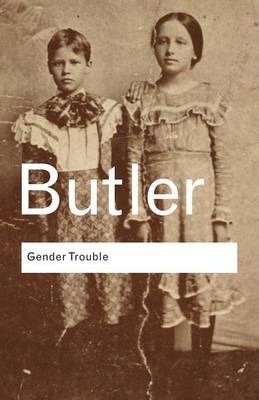 One of the most talked-about scholarly works of the past fifty years, Judith Butler's Gender Trouble is as celebrated as it is controversial. Thrilling and provocative, few other academic works have roused passions to the same extent. Judith Butler, geb. 1956, ist Professorin für Rhetorik und Komparatistik an der University of California, Berkeley. Sie ist eine der einflussreichsten Philosophinnen der Gegenwart und gilt als wichtigste Theoretikerin der Geschlechterforschung und Begründerin der Queer Theory. 2012 wird Judith Butler mit dem Theodor W. Adorno-Preis ausgezeichnet.